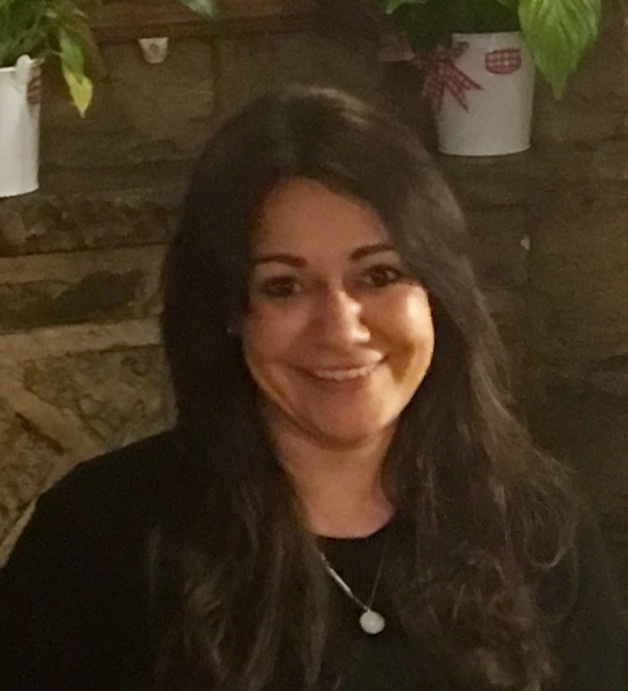 This is a series of Franchise Success Stories and first of all I would like to introduce, Shukie Beytulova, our Franchisee for Gloucestershire and the Cotswolds. A very approachable and engaging person, Shukie takes enormous pleasure in meeting new people and in guiding them towards the best way of finding the right partner to share their future with. She is originally from Turkey and worked as a Primary school teacher, before studying for her Master’s Degree in Psychology. She moved to the UK with her family in 2010, and is now very happily settled in the Cotswold area. Shukie has always held a deep interest in people and how they relate to each other. In meeting her, you will find she quickly puts you at your ease and, like anyone who is naturally good with people, she is a great listener and sensitive to the emotions of those she is with. Having found for herself that online dating websites are often not the best route to finding a new partner, especially for those seeking a more committed relationship, Shukie sought out a career as a professional matchmaker, and naturally, she now thoroughly enjoys her work in this role. Being adept at reading people, she has a gift of understanding who might be someone’s ideal future partner and she always enjoys hearing when love has come into the lives of her clients. Shukie is happy to speak over the phone and will arrange a private consultation with you, either at a local location or in your home, at no obligation. She will want to get to know about you and the partner that you seek and will discuss with you, how our professional matchmaking service might help you find someone very special. Contact her now to hear more – your conversation with Shyukran may open the door to that future relationship you are hoping for. Meet Franco, who is one of our longest serving franchisees with almost 10 years of success under his belt. He chose the When the Music Stops Events Franchise in 2008 and is now the veteran of literally hundreds of highly successful dating events in the East Midlands, centring himself on his nature Leicester and more recently Nottingham. Franco is a friendly, affable and gentlemanly personality, who also had a very good knowledge of the singles marketplace when he took on the franchise. So he is a sociable, trustworthy and magnanimous host and that combination of traits has enabled him to be one of our longest serving and therefore most successful franchisees of all. 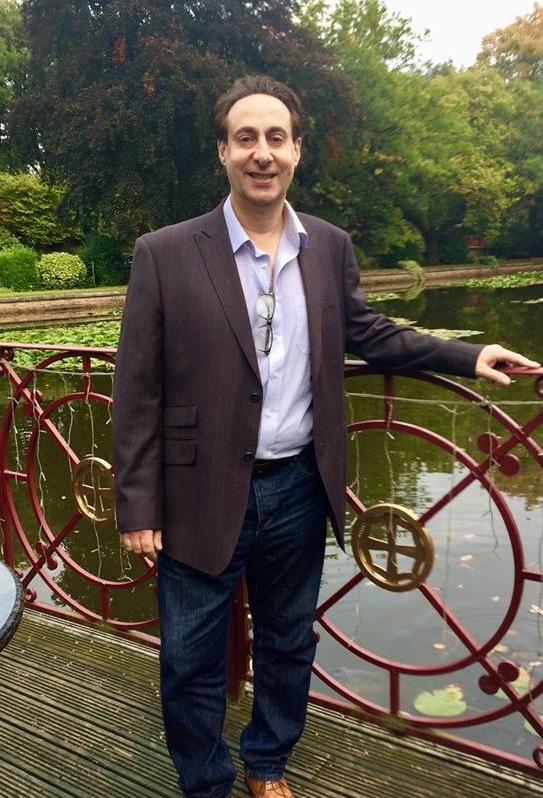 He has built the When the Music Stops brand in his own image and has been determined and persistent in generating his success, to become one of the most trusted and best known hosts in Singles Events in the East Midlands. Franco has predominantly concentrated on Speed Dating events and almost 15 years on from the launch of Speed Dating in the UK, he still runs very successful and fun events that create a real buzz, which his client base seem to enjoy greatly. During the lifetime of his franchise Franco has been responsible for bringing literally thousands of couples together, many dates and lots of long term lasting relationships. Long may that continue. When you meet Leila for the first time, the first thing you notice about her is her determination to succeed as a Presonal Matchmaker, it seems to come naturally to her and as she was originally from Iran, perhaps she has matchmaking in her blood – inherited from centuries of matchmaking culture in her homeland. Leila also has a deep knowledge of dating and personal matchmaking in the UK too, having been single herself and her own experiences made her fiercely determined to help others find that perfect partner. The franchise that Leila chose is Avenues, our over 50’s specialist dating product. The over 50’s dating market has exploded in terms of the numbers taking part in the last decade or so, no longer are our more senior members of the UK population prepared to live a life alone and if they have been divorced or widowed, most now look forwards to the next chapter. Dating is a fascinating subject and the media has shown tremendous interest in older age dating in recent years, which has brought the Avenues brand sharply into focus and we would love to have more franchisees such as Leila around the country. If you have ever thought about making your living from dating, we would love to hear from you – helping people find the right partner, safely, confidentially and successfully through Avenues, it’s a dating franchise with a golden future. Meet Liz Brown, Liz is based near Preston in Lancashire and is now in her 4th year as a franchisee, having joined Dating Options in 2014. 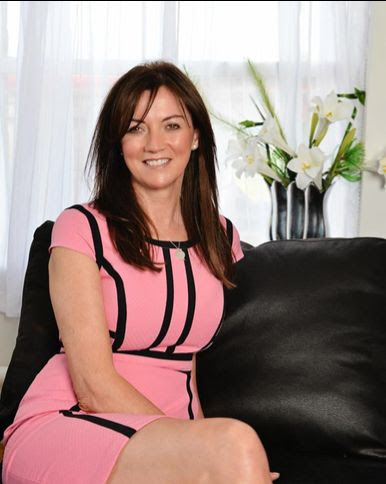 It has been lovely to witness Liz’s growth in ability and belief during that time, she has become an important and well respected member of our team and her knowledge and skills as a professional matchmaker have ensured her success. Liz’s choice of franchise was our Matchmakers brand, concentrating on the younger end of the personal matchmaking marketplace and clients aged 25-49. As the popularity and safety of online dating has declined rapidly in recent years, this was a good choice for Liz, as the younger end of the market is also one that has enjoyed considerable growth on the back of TV’s fascination with dating and particularly personal matchmaking on the back of TV shows such as Millionaire Matchmaker, Take Me Out, Dinner Dates and Blind Date. Matchmakers featured in it’s own right on The Only Way Is Essex on Channel 4 in 216, which was a significant publicity boost for the brand. Following her initial involvement with Matchmakers, Liz later added the specialist Avenues brand to her business to enable her to offer products to all age groups. Which has been a big boost and enables her to offer highly successful personal matchmaking to clients from as young as 25, right up to the age of 75 and occasionally beyond that.